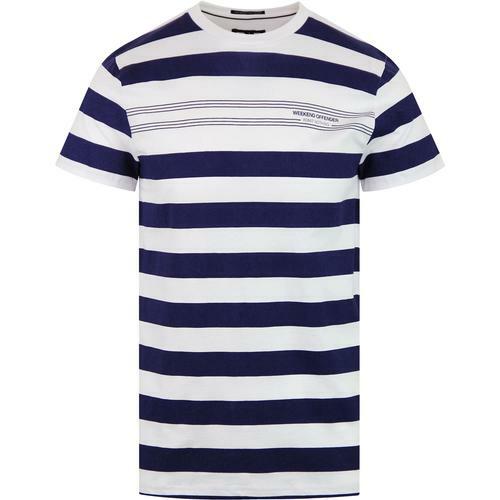 Merc 'Jett' Boating stripe Mod target tee. 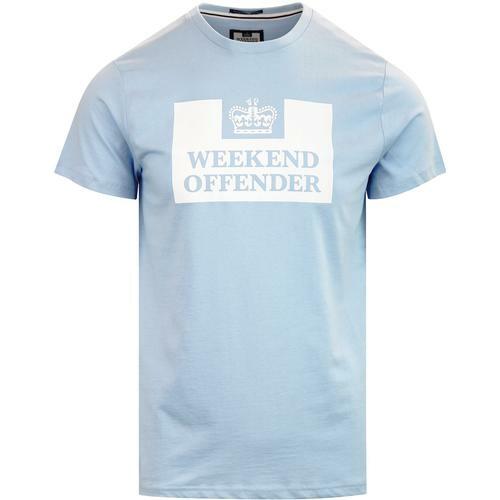 Inspired by Keith Moon and influenced by The iconic Mod Boating blazer. 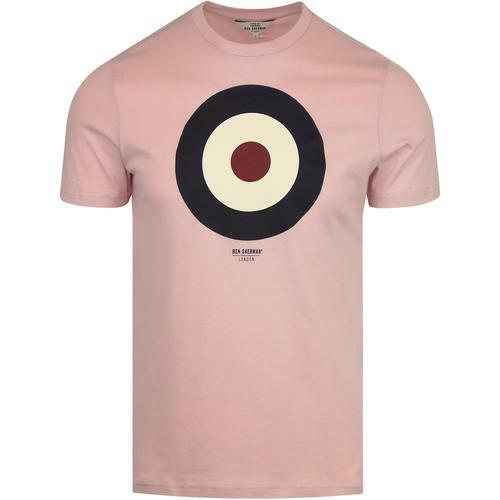 The Mod target is a timeless symbol of mod culture and made famous by The Who's Keith Moon. 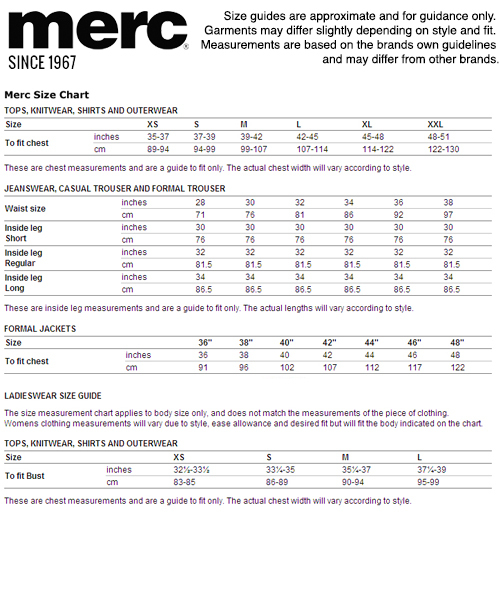 The stripe design incorporates a boating stripe, most commonly found on a 60's style Mod boating blazer. 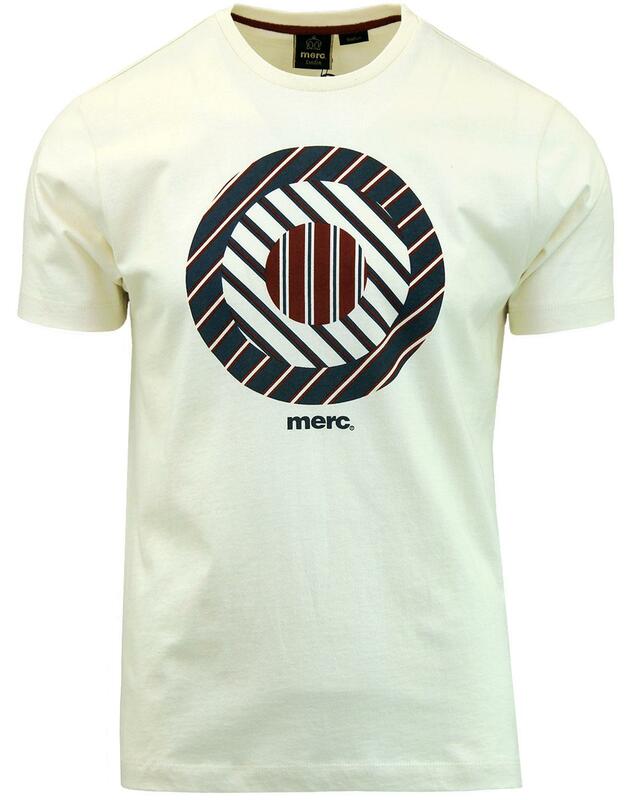 A fab fusion statement tee Finished off with Merc's signature sign off. 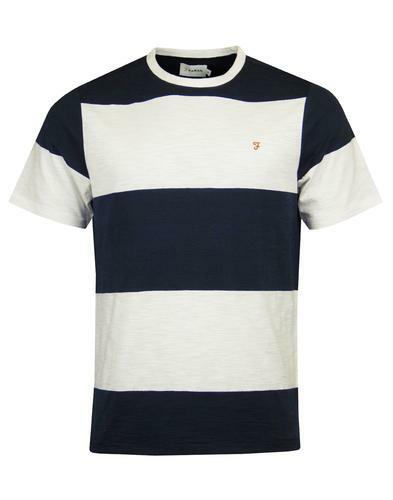 Merc 'Jett' Boating stripe Target tee.